As a thriving city situated in an ideal location just a short drive from Fargo/Moorhead and Detroit Lakes, Lake Park is a fantastic place to start and develop a business. Whether you are in a service industry, manufacturing industry or some other form of business, Lake Park, Minnesota welcomes you. 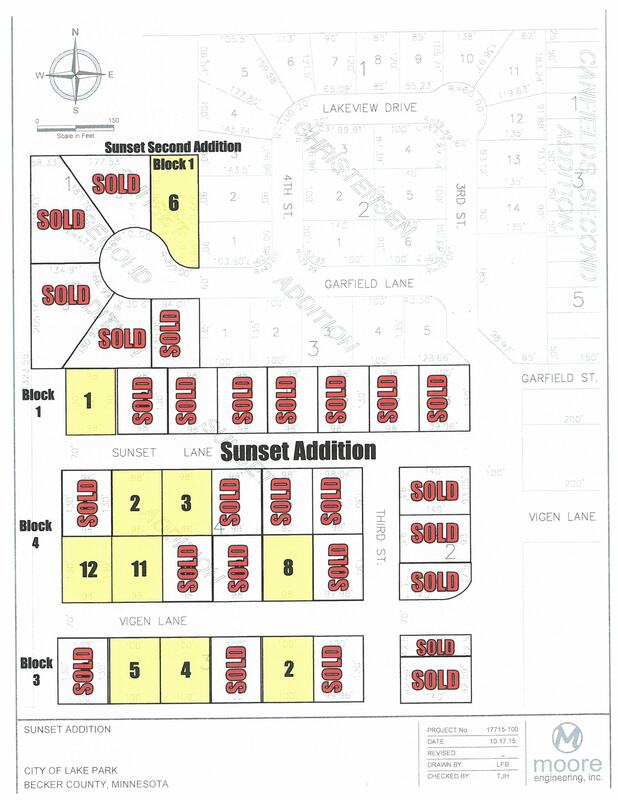 Residential lots available in beautiful and friendly Lake Park, Minnesota. Just 35 minutes east of the Fargo-Moorhead area on Highway 10. Lots vary in sizes, priced from $10,000 to $15,000. Commercial lots are also available!